I think I’m due a badge: I’m the last person in the UK to never have eaten at Nando’s. If I walk past a branch around dinner or lunch there’s always a queue around the block. I’m not sure why. It seemed to creep into the public consciousness out of nowhere. I’m sure it’s wonderful, but I’ve just never felt the compulsion to try it. Therefore I was nonplussed when a bottle of Nando’s Smokey BBQ sauce dropped through my letterbox. But I was intrigued. It was a little tangy, a little sweet, a little spicy… so it ended up in this hash, which owes a small debt to Jools’ Pregnant Pasta. Get a large pan on very hot. Add a splash of oil and add the carrot, celery and bacon. After a couple of minutes stir-frying the bacon should be starting to colour. Add the mince and a grind of seasoning. Continue to stir-fry for another 8 – 10 minutes. Add the BBQ sauce and stock. You want it quite soupy for serving with potato. Stir to combine well and check for seasoning. Serve with a jacket potato and creme fraiche. 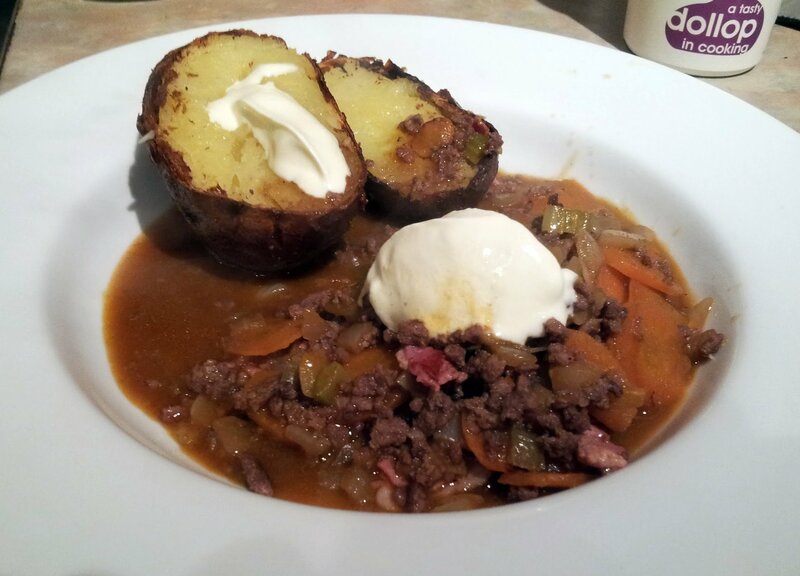 This entry was posted in beef, carrots, celery, chicken, food, potatoes on February 22, 2013 by Gary. Lasagne has to be one of my favourite dinners. If I’m stuck for what to cook, it always pleases a crowd and satisfies. I like a lasagne with gutsy tomato sauce, plenty of layers of pasta and a bubbling, cheesy topping. I’ve tried all sorts, with Marmite in, with marmalade in, with soy sauce in… this version is about as traditional as I make mine. I used some CIRIO tomatoes in this one, a mix of thick passata, tomato puree and the amazing Pizzassimo sauce. On a whim, I picked up a jar of pre-made white sauce. 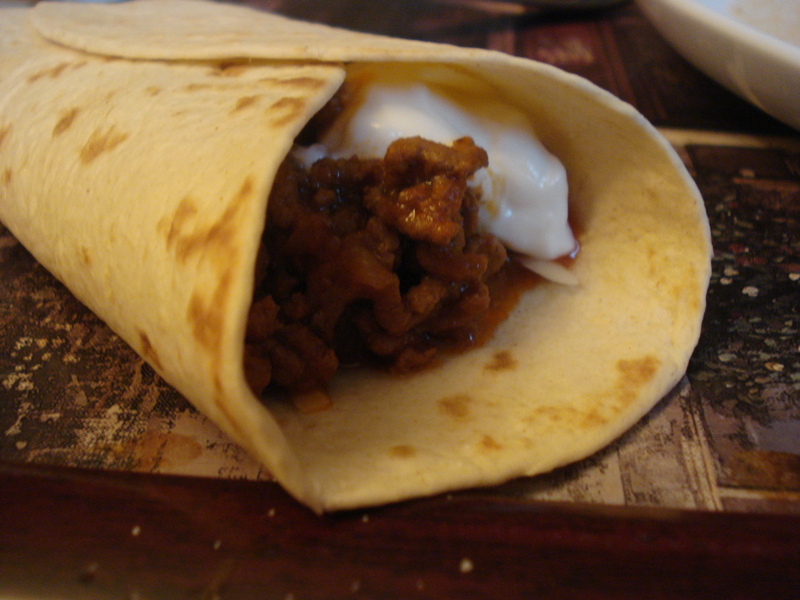 Before I knew how to make bechamel I would use Ragu white sauce. I don’t know why I went for this; I haven’t tried it in maybe 12 years. 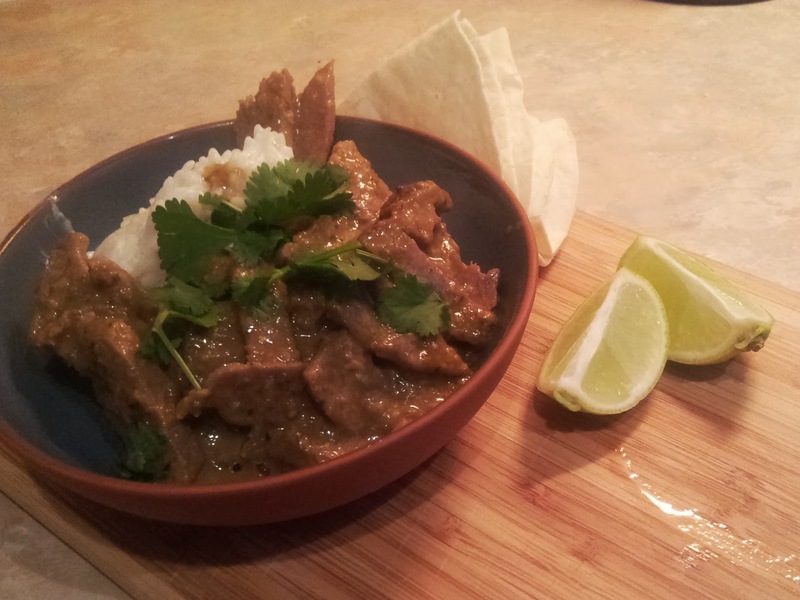 But I was really pleased with the taste of it, slightly peppery and perfectly creamy. I didn’t dare look at the ingredients list but if I was running short on time I’d definitely use it again. 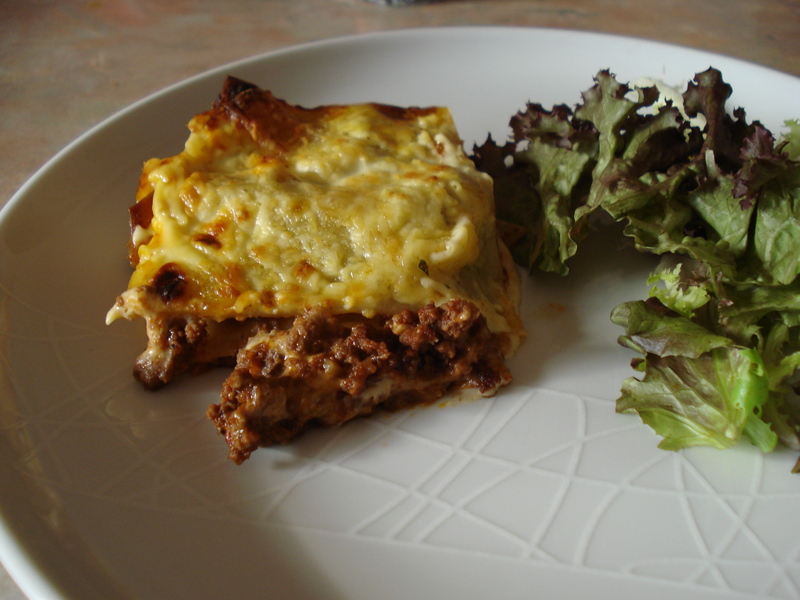 Looking for other lasagne recipes? Try Summer veg lasagne or this more full-on lasagne recipe. Get a large saucepan on a low heat, add a splash of oil and fry the onion gently for about 10 minutes. When softened, crank up the heat and add the mince, stirring frequently to prevent sticking. Add the garlic, tomatoes and stock and simmer for 20 minutes. Check for seasoning and take off the heat to cool slightly. Preheat the oven to 180°C. Get an ovenproof dish and start with a layer of pasta. Add a thin layer of mince mixture, half the white sauce and top with pasta. Add more mince, more pasta and top with white sauce. Grate cheese over the top and bake for about 30 minutes until bubbling and golden. Leave out of the oven to set for a couple of minutes, it’ll be easier to cut. 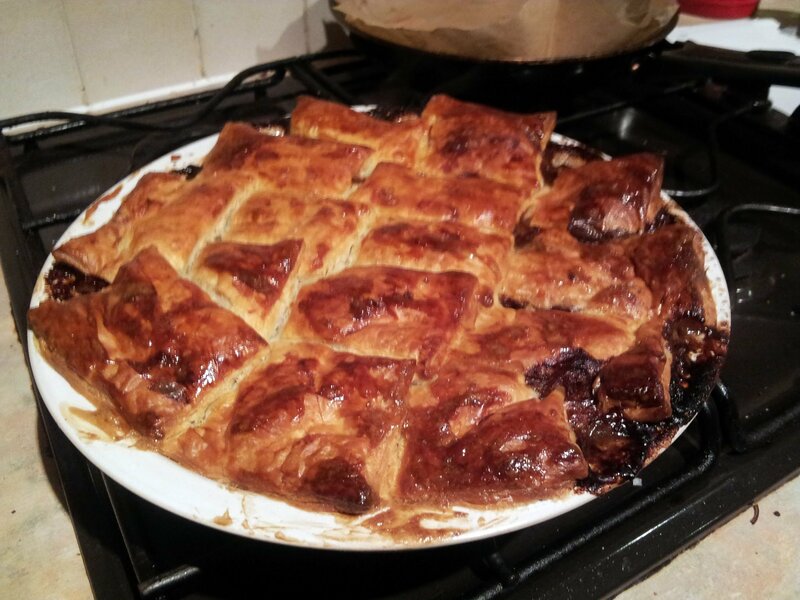 This entry was posted in beef, cheese, food, lasagna, lasagne, mince, tomato on September 23, 2012 by Gary. 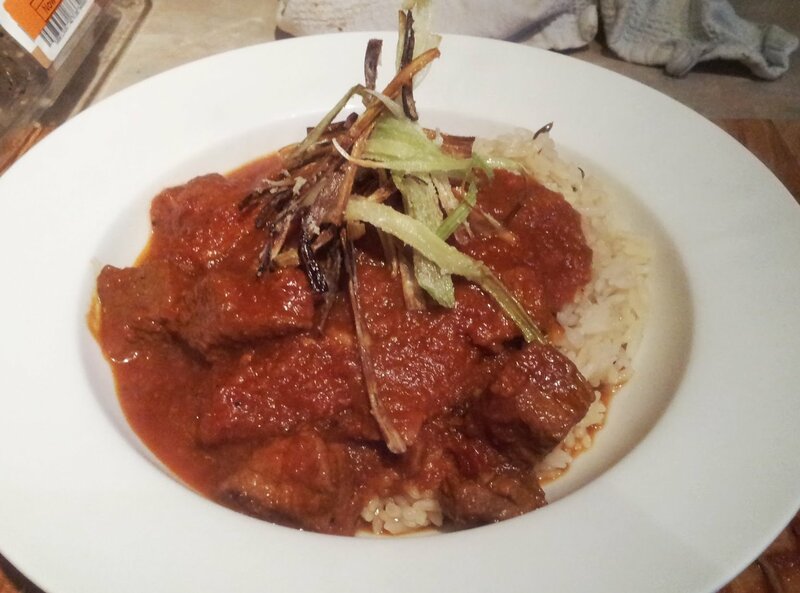 This entry was posted in beef, chilli, coffee, cumin, espresso, garlic, onion on May 24, 2012 by Gary. There’s always room on the cookbook shelf for someone offering midweek family meals done in an interesting way. And that’s the motto of Alex Mackay’s new book Everybody, Everyday . 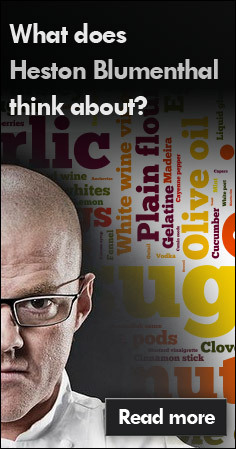 The premise is presented simply: take one mother component or recipe and then spin it off half-a-dozen ways. It means it encourages you to use a familiar thing, such as pesto, and find new culinary homes for it. The book also has other dimensions, encouraging family food and how to prepare the same meal for toddlers. 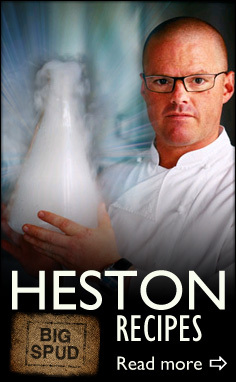 As someone always trying to think of new things to cook a littl’un the ideas are very welcome. Handily (uniquely?) the recipes are all for 2 people, the usual amount I cook for, and makes it super-easy to multiply up. Nothing is super fancy or cheffy but there are a few subtle restaurant-style tricks to lift your cooking, such as draining off fat but basting in butter for a finishing glaze. There’s plenty of inspiration to be had. 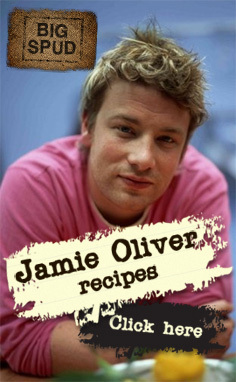 There are a few downsides to the recipes I’ve tried so far though: some of the recipes take a while. I can be nippy in the kitchen when I want to be, but I’m taking nearly an hour on each one so far. And they use pans by the bucket, plenty of hob-juggling required which requires good planning or washing up inbetween. Don’t let that detract from the great inspiration on offer though, each recipe I’ve cooked so far has been packed with flavour and extremely tasty. Like this one – a minced beef patty, topped with a glossy and rich meaty gravy and served with crisp saute potatoes. Delicious! Preheat the oven to it’s lowest setting and get the kettle on. Let’s start the sauce. Fry 10g of butter with the onion, vinegar, soy and with 3 tablespoons water over a medium heat, covered for about 8 minutes. Take the lid off and crank up the heat, then add the wine until reduced by three quarters. Then add the stock and reduce by about two thirds. Turn off the heat. While this is going on, simmer the potatoes for 12 minutes in salted boiling water. Drain and leave to steam for a few minutes. Get a frying pan on really hot and add a splash of oil. Lower the heat, add the potatoes cut side down and fry for 5 or so minutes until golden. Turn off the heat, drain off the fat, then toss the potatoes in 10g of butter, a sprinkle of sea salt and some chopped parsley. Pop in the oven to keep warm. Mix the mince with the mustard and a pinch of salt and form into 2 burgers. Fry in a little oil over a medium heat for a couple minutes on each side. Again drain the fat and toss with 10g butter and leave to rest for a couple of minutes while you reheat the sauce. Bring the sauce back to the boil and stir in the rest of the butter, seasoning if necessary. Serve and devour! 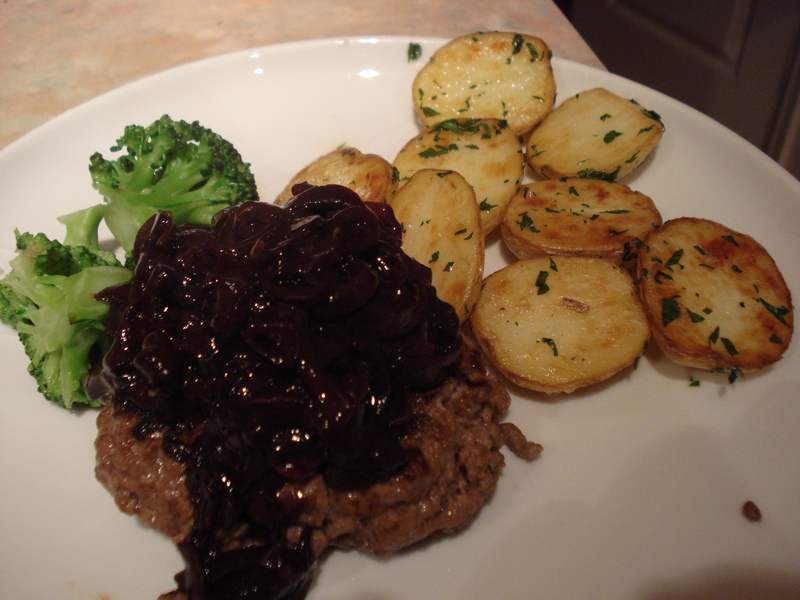 This entry was posted in beef, burger, food, potatoes, red onion, stock, wine and tagged alex mackay on May 1, 2012 by Gary.